Find the bottom of the net from any spot in the rec room. 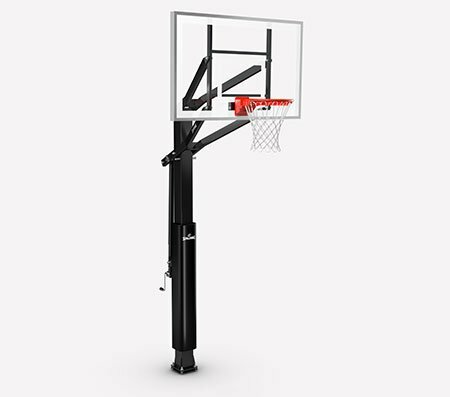 The Spalding NBA Breakaway 180 Over-the-Door Mini Basketball Hoop is a small-scale replica of the official NBA backboard. 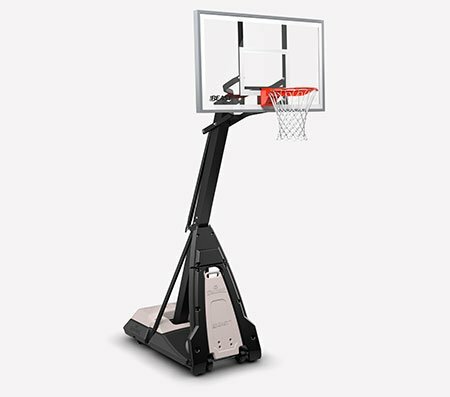 It has a clear shatter-proof board equipped with arena-style padding. 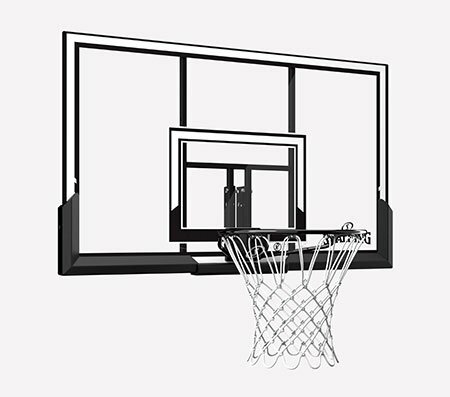 The steel rim breaks side-to-side for a natural feel when throwing down dunks.